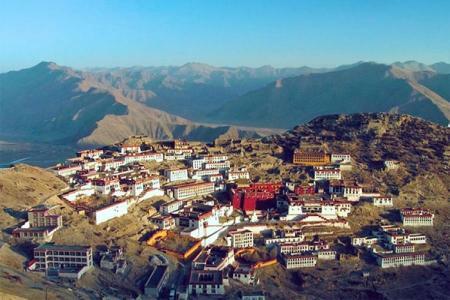 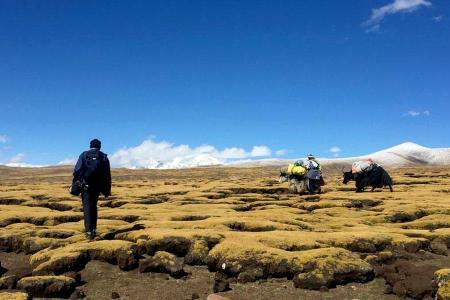 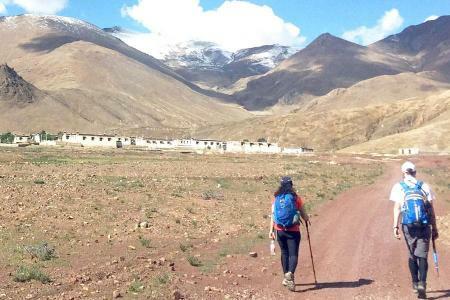 Tibet is more vast and exotic destination for trekkers. 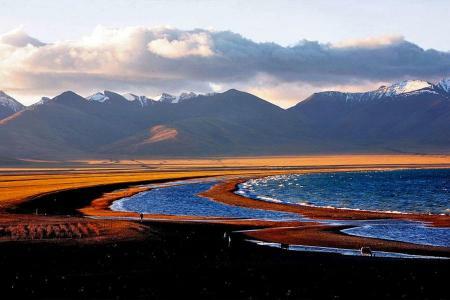 Tibet gives you a each and every step a new mesmerizing experience of natural beuty, cultural heritage and unique people and tradition. 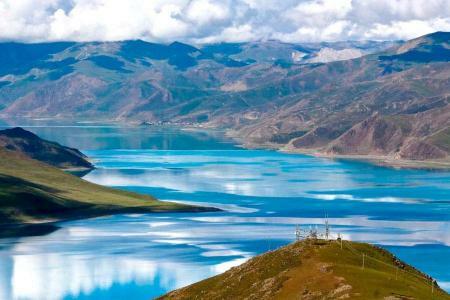 Renowned by many superlatives such as The Shangri-la, Roof of the world, The Land of snows, The forbidden land etc, Tibet was the always an unique destination in the world to be explored some thing new. 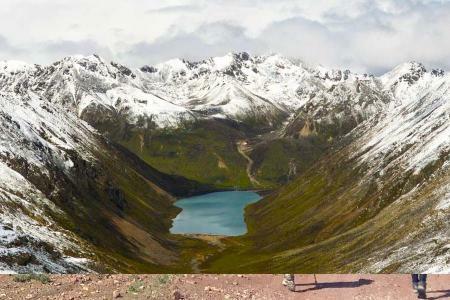 A trekking in Tibet gives you a fantastic view point from the pleateau to the worlds highest mountain Mt. 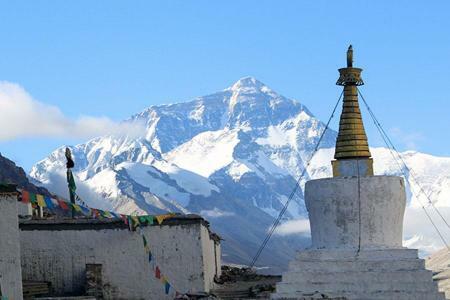 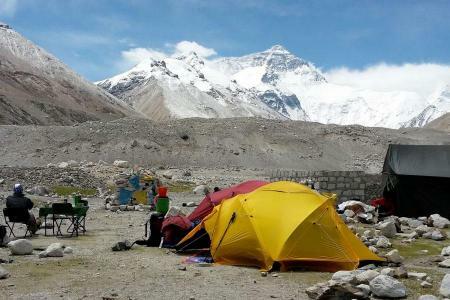 Everest (Chomolungma in Tibetan). 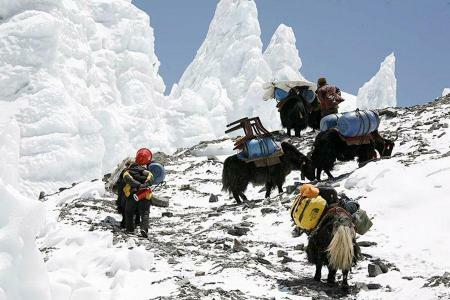 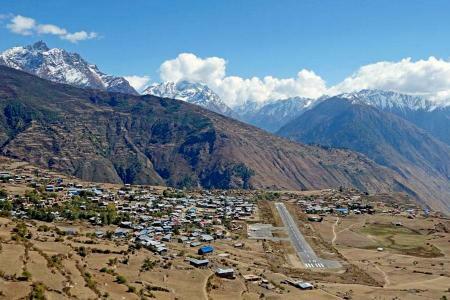 Trekking in Tibet also would be ideal choice to be explored the untouched or off the beaten track trek which is some thing expectation of every trekkers.